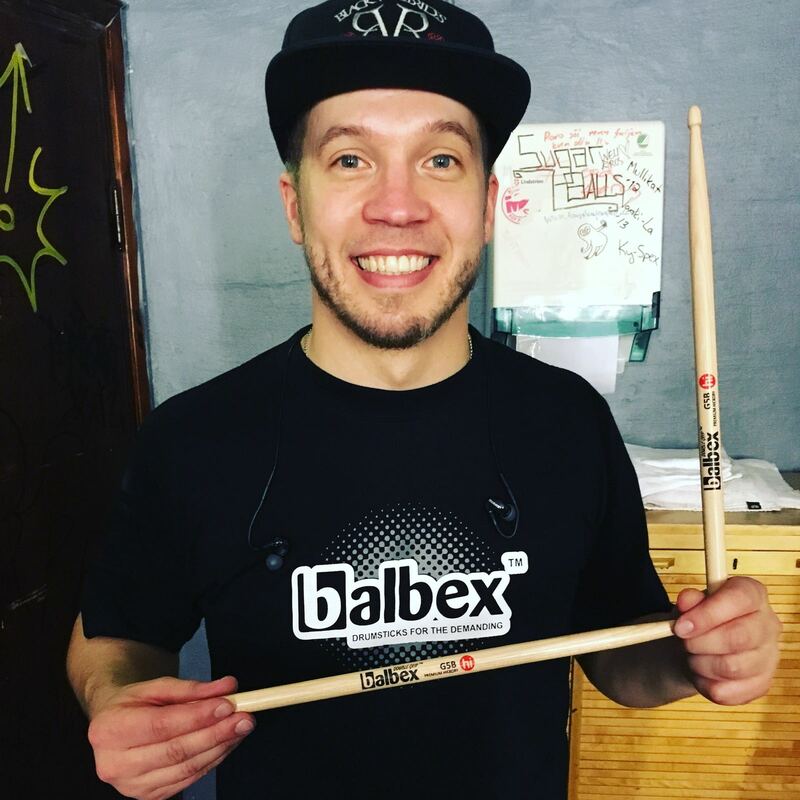 Beats, swirls, curves and hurls - there's no tough drumsticks enough for Toni but Balbex Drumsticks! Toni joins the (un)beatable Balbex team around the world! Check them out!